Do you knit? Your bridesmaids could be the happy recipients of a handmade thank you gift! 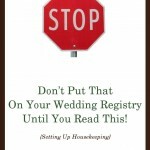 Disclosure: This post or page includes one or more affiliate links. This means that, at no additional cost to you, I may get a commission on sales or other actions (more information). 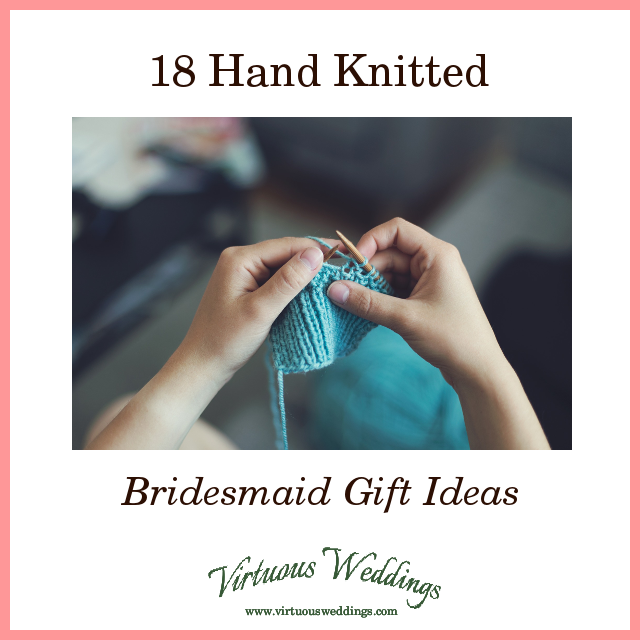 There are probably a lot more than eighteen knitted bridesmaid gift options out there (I mean, you could even knit a baby elephant or barefoot sandals . . . ) but I’ve tried to stick with more normal stuff that you might actually have time to knit and that are more . . . practical. Do you knit? What would you knit for your bridesmaids?